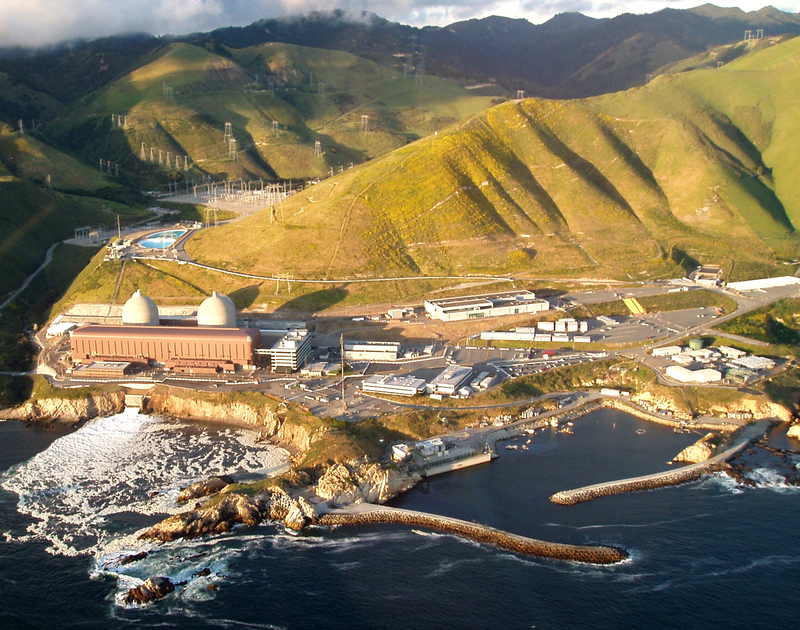 Staff from the Nuclear Regulatory Commission (NRC) will hold a June 24 meeting to discuss the NRC’s most recent performance assessment of the Diablo Canyon Nuclear Power Plant. Located near San Luis Obispo, the plant is under the operation of Pacific Gas & Electric Co. The plant’s safety performance for 2014 met the NRC’s standards, but NRC inspectors will conduct an additional inspection because of an emergency preparedness finding. The public meeting will be at the Embassy Suites on 333 Madonna Road in San Luis Obispo from 2-5 p.m. A private meeting for NRC staff and PG&E officials will run from 6-9 p.m. The open house is also an opportunity for the public to ask NRC staff any questions they may have about the inspection or other topics related to Diablo Canyon nuclear power plant. “In addition to discussing our annual assessment of plant performance with PG&E, the open house and extensive question-and-answer period following the meeting will provide local officials and the public ample opportunity to engage the NRC on our regulatory oversight activities at Diablo Canyon,” Region IV Administrator Marc Dapas said.